July 30th kicked off the fourth annual Denver Days celebration here in Denver. 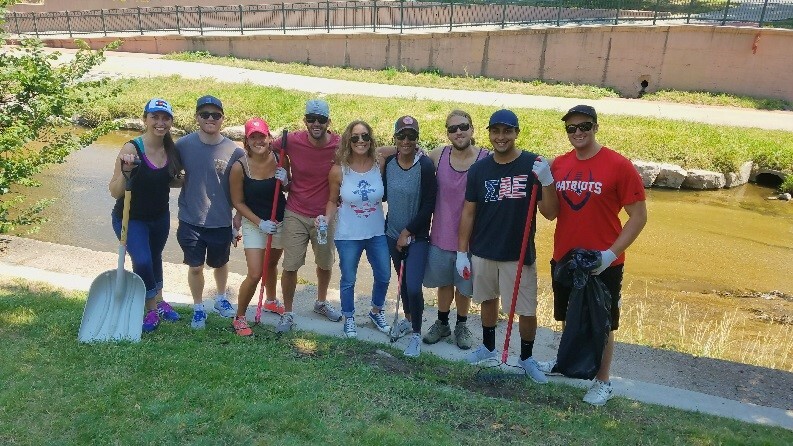 Denver Days is a city wide initiative that focuses on and encourages community building and neighbor to neighbor relationships with more than 20,000 residents participating. Baceline planned a service project around our building’s location near downtown Denver. 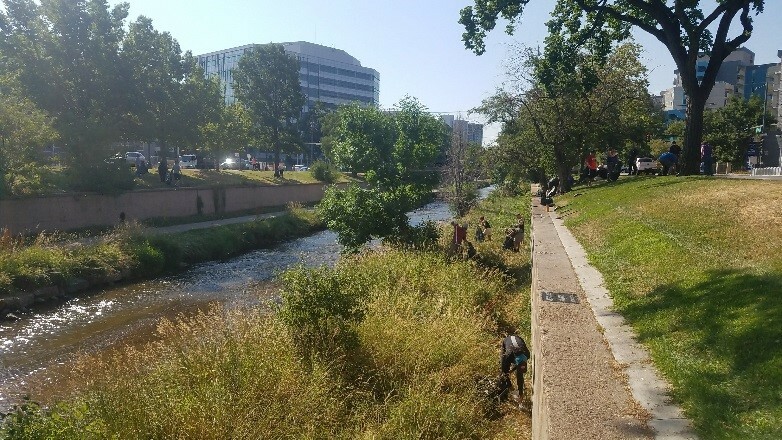 Our office looks out over Cherry Creek bike path and the Platte River. The area has been facing some struggles recently, so our team decided to do something proactive. 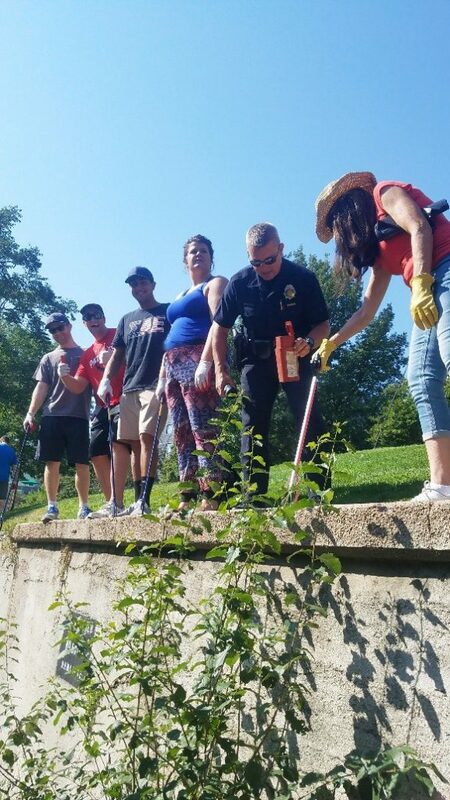 With the help of the Denver Police Department, Baceline employees volunteered to clean up the trail. Out team joined together with armed with needle grabbers, rakes and trash bags and got to work. We began to draw attention from cyclists and motorists who honked and cheered our efforts, and even added a local runner joined in. We even caught the eye of our local NBC news affiliate. 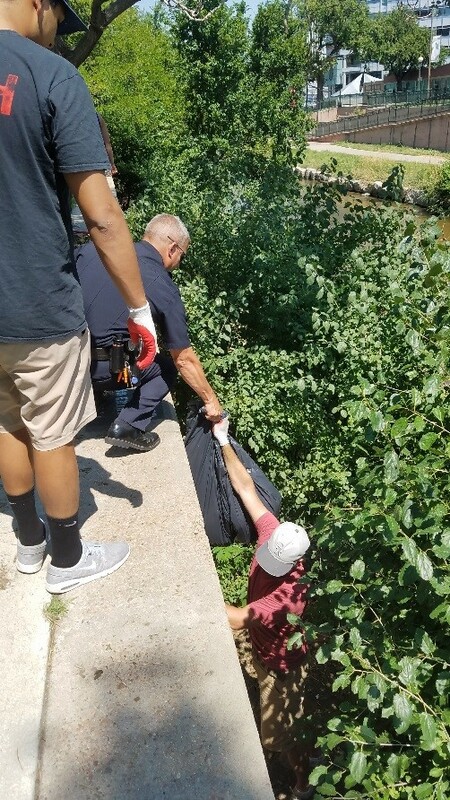 Local reporter Ryan Haarer has been working on a series of stories around the trail and the drug use that has moved into the area. He interviewed our team including partner Craig Zoellner on our initiative. Our story was featured later that night during their nightly broadcast. After the broadcast our office has been receiving numerous calls and emails from people in the community thanking us for taking action. 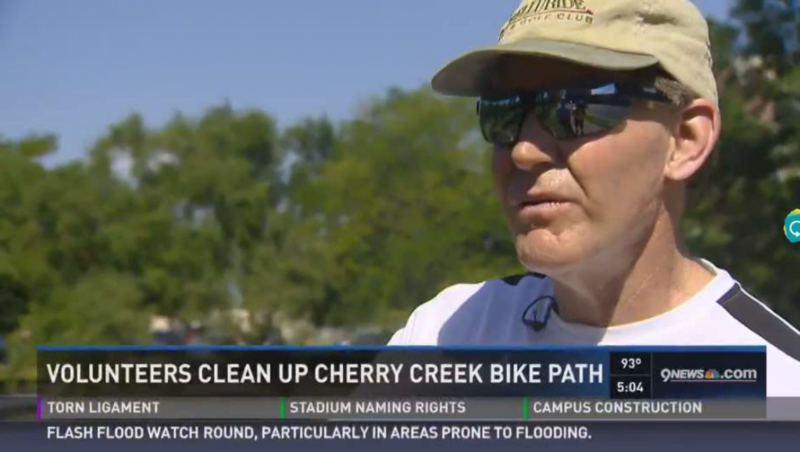 We have even had requests to organize another creek clean-up day and expand our efforts. We are thrilled to be a conduit of change in our community. 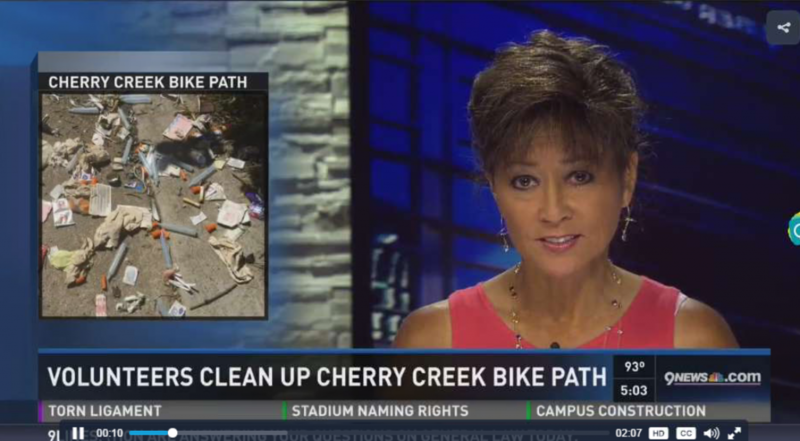 Click here to watch the 9News feature. We are so proud of our neighborhood, our city and our team. Our loyal employees work everyday to live the Baceline mission of investing in our communities. Thank you to everyone who participated!